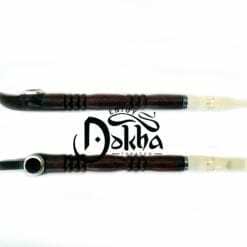 This is designed for anyone new to Enjoy Dokha, to allow them to get a good feeling for what we offer. We want you to get to know our blends, see first hand the incredible quality that we offer to each and every one of our clients. 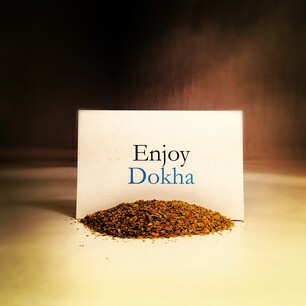 Choose any 5 of our Dokha Blends! Tell us which blends you want in the check out area! Buy this now and earn 75 Dokha Points! 5 Sample Dokha Bags to really get a taste for our quality! 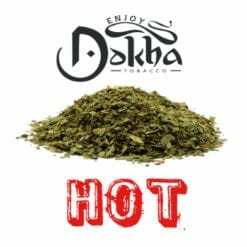 5 Sample Dokha Bags is designed for anyone new to Enjoy Dokha, to allow them to get a good feeling for what we offer. 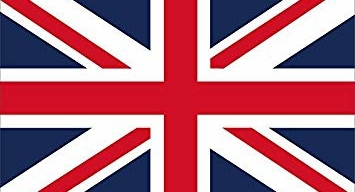 By choosing this product, we want you to get to know our blends, see first hand the incredible quality that we offer to each and every one of our clients. 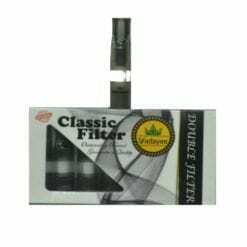 This product allows you to mix them up to create your own blends! 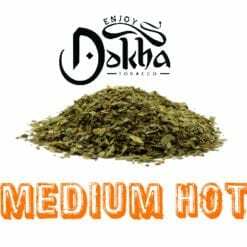 You can ask for a range from light Dokha through to the very hottest Dokha we provide which is VOD – not for the fainthearted!! 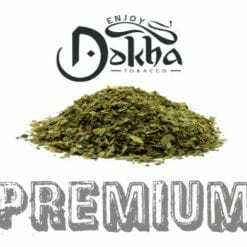 Choose any 5 Sample Dokha Bags from the Enjoy Dokha range and tell us which blends you would like in the checkout area! 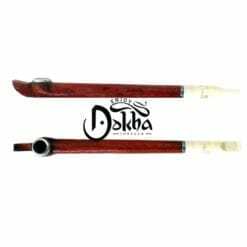 You can choose Dokha such as G55, Ameeri, Saffron, Bushab, Achilles, Yousef, Ayub, Farsan, Mehriz, Shahi etc., or the Enjoy Dokha premium blends Mister, Maya, Felisa or Sultan. 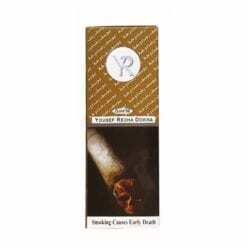 We are also unable to offer samples of Yousef Rida Blue 50/Gold 50/Silver 50/Green 50/Black Half & Half or Max Time Dokha.